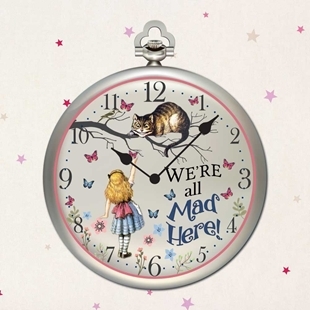 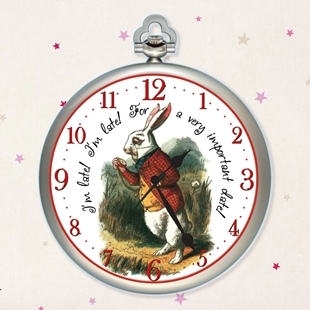 Alice in Wonderland Clock, Cheshire Cat Girls wall clock, We're all mad here! 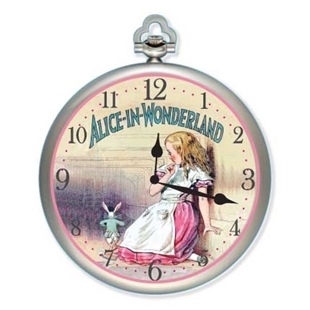 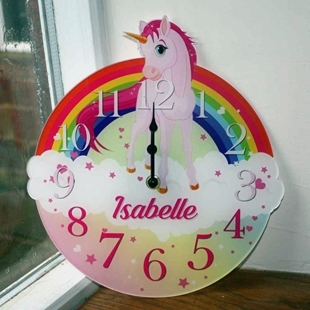 Girls bedroom wall clock, Alice Clock, Pink Wall Clock. 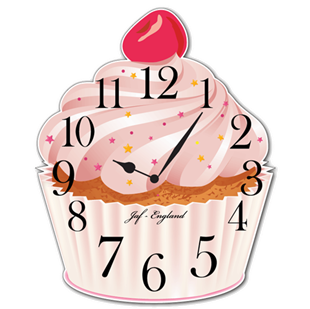 Cupcake Clock with pink icing, sprinkles and a cherry on the top. 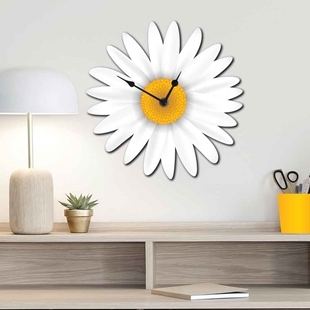 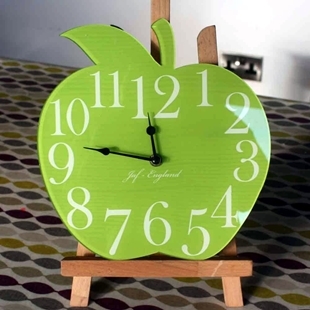 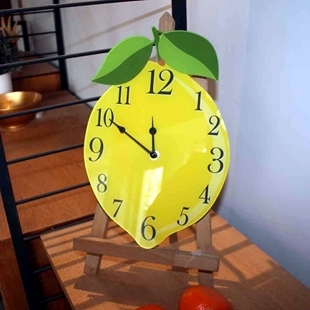 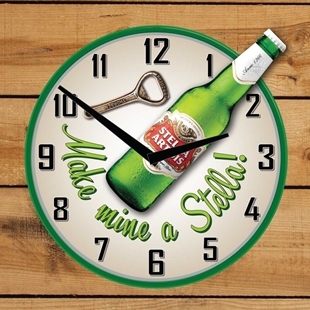 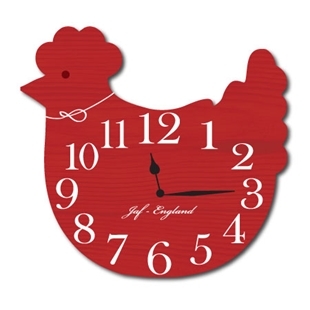 This cute clock is the perfect addition to any kitchen wall, made in the UK you will not find these any where else. 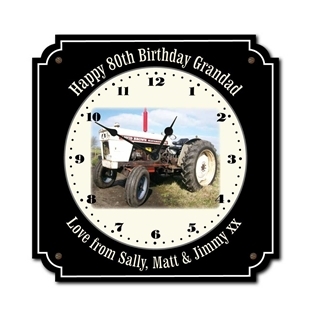 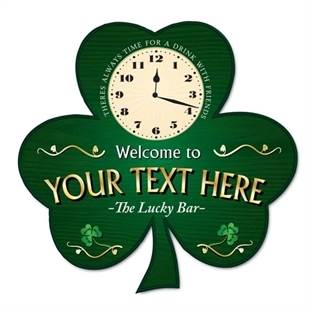 Personalised clock - Wooden style personalised shamrock clock. 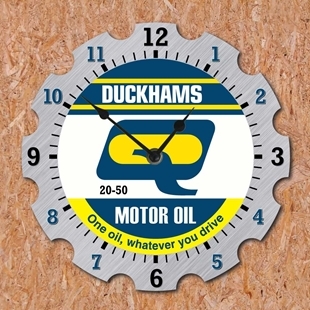 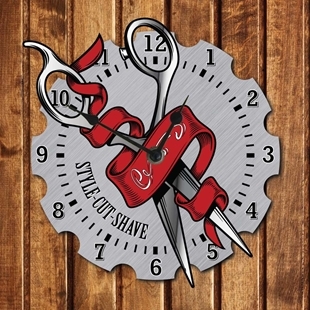 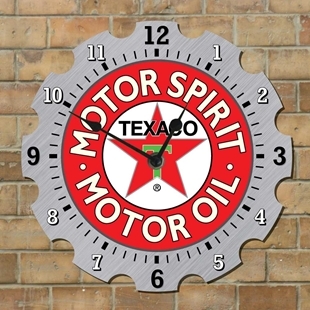 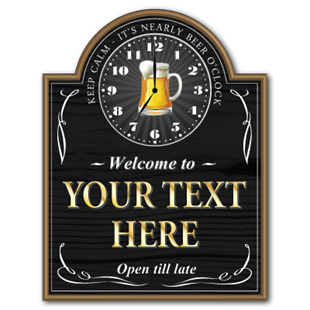 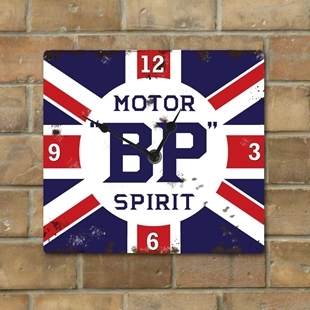 BP Wall Clock, Workshop Wall Clock, Motor Spirit Oil Sign Clock. 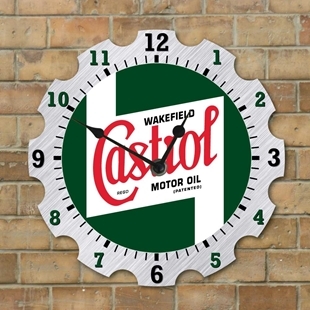 Castrol Wall Clock, Workshop Wall Clock, Vintage Castrol Oil Sign. 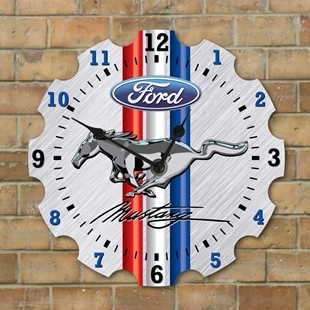 Ford Mustang Wall Clock, Workshop Wall Clock, Ford Mustang Sign. 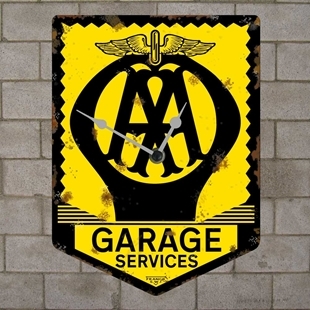 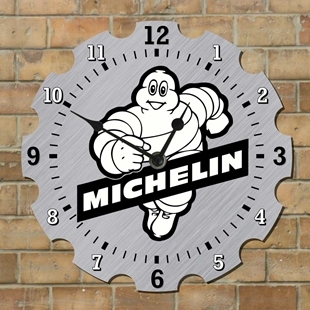 Michelin Wall Clock, Workshop Wall Clock, Vintage Michelin Tire logo Sign. 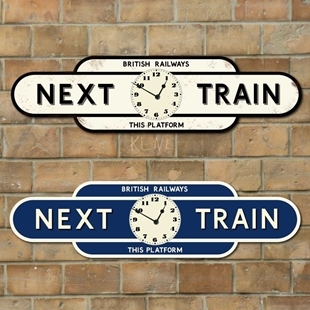 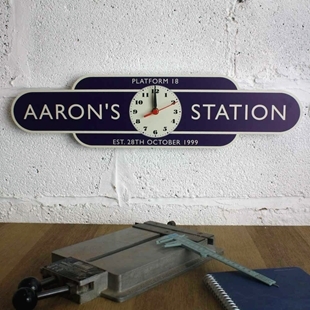 Vintage Style Railway Totem Clock. 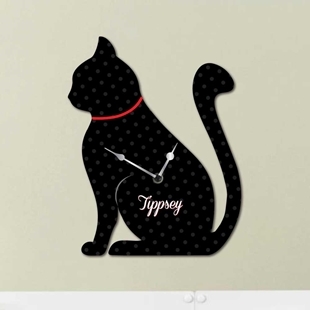 Cute Cat Shaped Wall Clock, Cat lovers gift, Cat Sign.